Entryless: How To - Uploading of Bills via Drag and Drop from Entryless on Vimeo. In this video, we will upload bills to Entryless via drag and drop from your computer. You can upload single or multiple bills to Entryless directly from your web browser to make uploading bills fast and easy. 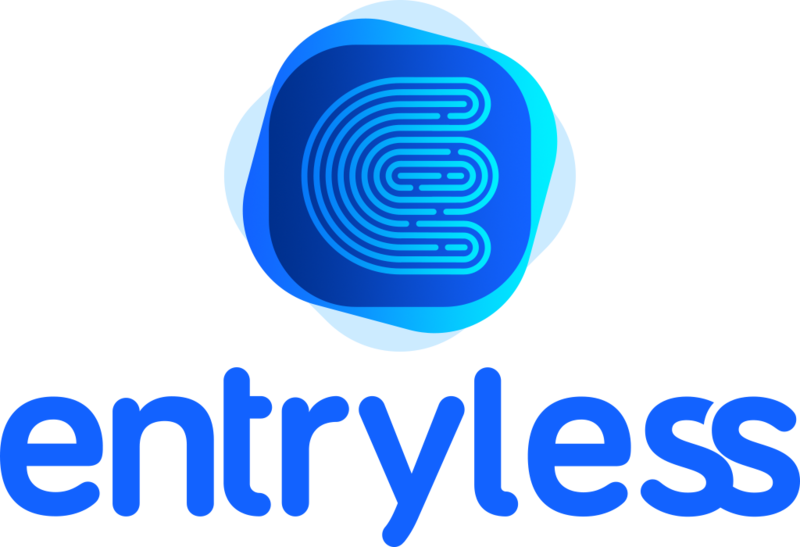 We’ve already created an Entryless account for our demo company and synced our cloud accounting package with Entryless, so that we’re ready to upload bills. We’ll start by going to the Upload Bills section of Entryless. You can drag bills from anywhere on your computer to this section of your browser window. Entryless supports bills in PDF, JPEG, and PNG format. Each bill you upload can be up to 10 MB in size, and you can upload as many bills as you like. Let’s go find some bills to upload. We’ve got a few bills that are ready for upload. If we take a look at one of them, we can see standard information that appears on bills, such as the vendor name, amount of the bill, and so on. To start, we’ll upload a single bill by clicking it and dragging it to Entryless. We’ll drop it in the drag and drop area and watch it upload. When the green checkmark appears, the upload has been completed. Once the bill has been uploaded, Entryless begins processing it. You can see a list of bills that are currently being processed and their upload date. If you want to view a bill that’s in processing, click its icon in the Download column. Uploading one bill at a time is useful, but if you have multiple bills, Entryless also lets you upload multiple bills at once. It works the same way as uploading a single bill. This time, we’ll select two bills using Control-click and drag them to Entryless. You’ll see green checkmarks for each bill as the upload completes, and each of the bills will be added to the processing queue.